Lawyer, author, and poet who wrote the lyrics to "The Star-Spangled Banner," which would later become the U.S. National Anthem. 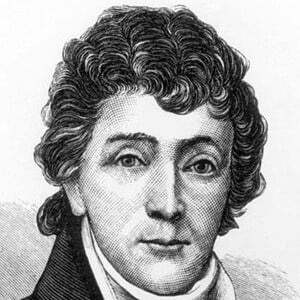 He was inspired to write the lyrics to "The Star-Spangled Banner" after witnessing the bloody attack of Fort McHenry by the British forces while aboard the British ship HMS Tonnant. He defended Sam Houston in 1832 during Houston's trial for assaulting a Congressional colleague. He served from 1833 until 1841 as a United States District Attorney. He married Mary Polly Taylor Lloyd on January 19, 1802, and they had 11 children together. 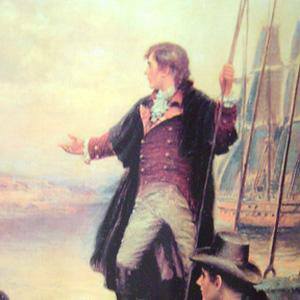 He set his lyrics for "The Star-Spangled Banner" to John Stafford Smith's famous tune "To Anacreon in Heaven." It was officially declared the National Anthem by President Woodrow Wilson in 1916 via an Executive Order, then by a Congressional resolution in 1931 that was signed by President Herbert Hoover.